Edward Snowden is free to use whatever legal actions necessary if he wants to extend his stay in Russia, a spokesman for President Vladimir Putin said Saturday. 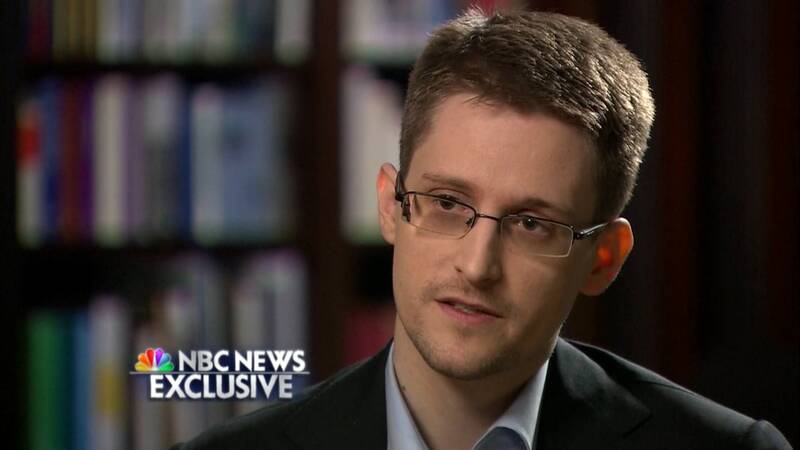 In an interview with NBC News that aired Wednesday night, Snowden said he would like nothing more than to come back to the United States. But the former NSA contractor remains unwilling to return because he was charged with theft and two counts of espionage after taking and leaking thousands of documents from the NSA. The data revealed the scope of the U.S. government’s surveillance programs. 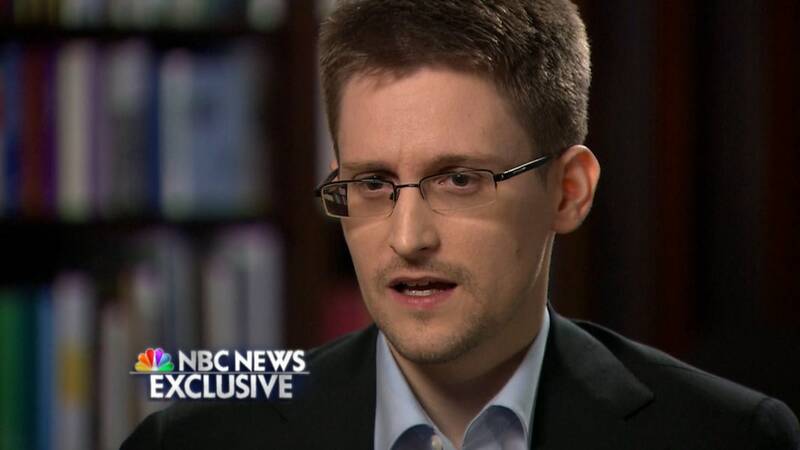 Snowden was granted a year-long temporary asylum in Russia on Aug. 1, 2013. It will expire in about two months. “If the asylum looks like it’s going to run out, then of course I would apply for an extension,” Snowden said during the interview. Putin's press secretary, Dmitry Peskov, told NBC News on Saturday that Snowden "is free to use the legal procedures which are at his disposal, but not more than that." Under Russian law, Snowden would have to file a request to the Russian Federal Migration Service at least five days before the end of his term, allowing time for a preliminary evaluation. The migration service can take up to six months to review the request, during which time the asylum-seeker is granted a document allowing him to travel in and around Russia. The maximum term of the temporary political asylum in Russia is one year, but Snowden can apply for an extension each year. The law does not place a limit on how many times a person can request an extension. Secretary of State John Kerry, in a live interview on TODAY, said that Snowden should return to the United States to make his case to the American people because "that's what a patriot would do." “A patriot would not run away and look for refuge in Russia or Cuba or some other country,” Kerry said. Snowden maintains that he would have "no chance to make a public defense" during a trial, given the charges against him are not "normal."